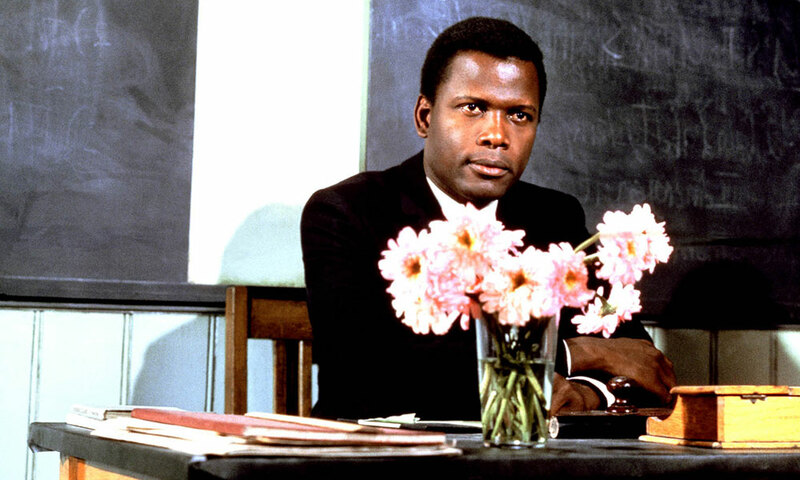 Sidney Poitier in 1967's To Sir with Love. Sir Sidney Poitier became a cultural icon in the 1950s as the first black actor to break racial barriers in film. But as University of Rochester professor Sharon Willis argues in her new book The Poitier Effect (University of Minnesota Press, 2015), his image on screen creates a false sense of equality that continues to appear in the popular media and remains damaging to race relations today. Willis is a professor of art history and visual cultural studies at Rochester, as well as the former director of the University’s film and media studies program. She is a co-editor of Camera Obscura and author of High Contrast: Race and Gender in Contemporary Hollywood Film, and Marguerite Duras: Writing on the Body, as well as many essays on film theory and cultural studies.